The War of 1812 was a near disaster for the United States, both militarily and politically. Yet, it is a pivotal point in America's history that can help in understanding the issues of sectionalism, political parties, economics, use of propaganda, and even nationalism. It is also full of historic ironies. 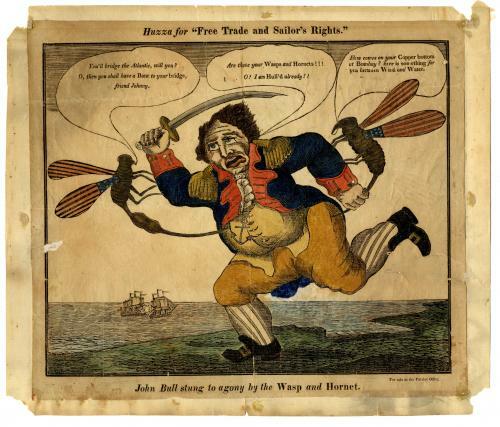 What were some of the issues that led the United States to declare war on Great Britain? What were the grievances of the New England Federalists that made some call for secession? The resources in this section help to answer these questions and more, covering both the causes and consequences of the war, as well as the course of the war itself.